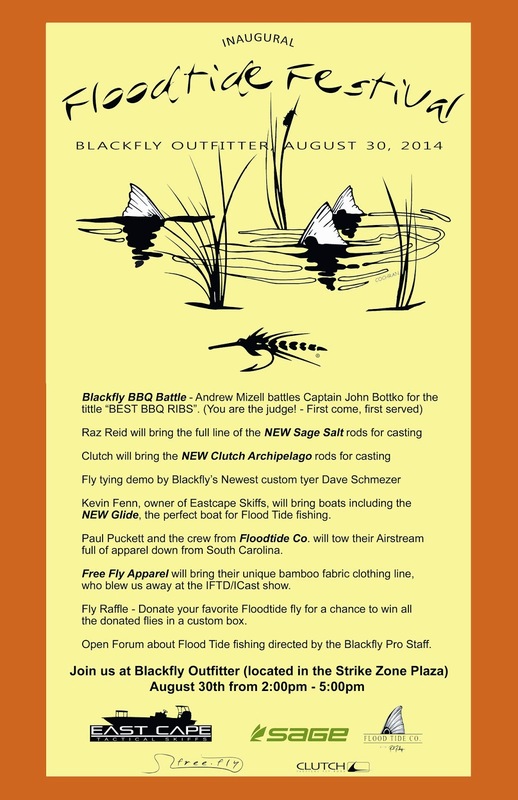 A great line up of "Floodtide" fly fishing events are scheduled for this Saturday, August 30th at Blackfly Outfitter on Beach Boulevard in Jacksonville. A can't miss event for local anglers! Tenkara Sasquatch Now A Dolphins Fan? Jacksonville Fly Fishing. Powered by Blogger.